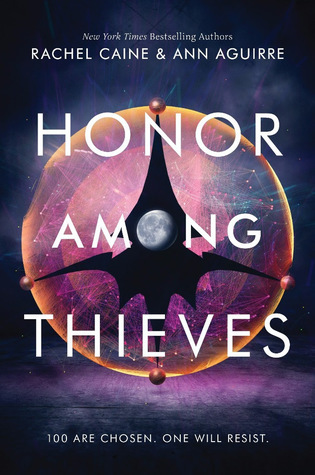 Honor Among Thieves was a good book (and OMG look at that cover!) but sadly I didn’t really connect with it the way I hoped I would. This led to me being indifferent about the book overall. I didn’t love it, but I didn’t hate it either; it was just okay. There were definitely some really interesting parts of the book, like Zara’s relationship with Nadim (the sentient ship). I liked the connection they had and seeing it develop over the course of the book. It was almost a bit romancey, which reminded me of Heart of Iron (review coming later this month!). But ultimately I didn’t connect with the story style and some of the ideas. A few elements felt kind of whimsical, like singing stars, and it just wasn’t my thing I guess. Music was a really big part of the book. Honor Among Thieves ended setting the stage for book two, but the big reveal at the end didn’t excite me. I just don’t think I’ll be interested in the rest of the series. Main characters who have a problem with rules and authority. A possible romantic relationship between a human and alien creature. 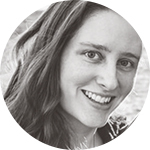 A focus on music, deep physical and mental connections, singing stars, etc. Space travel, aliens, and mystery. Some technical stuff like installing machinery and hacking software. Seems to me to be a great book. Good there is no bad book, there are bad readers hehe. Is there any version of it in PDF or do we need to buy it? Yeah it’s definitely sci-fi so I’m not sure I’d recommend it if you’re not a fan of the genre! I just finished this one last night and it was okay. I am curious about how the story will progress. This is the first book I’ve read by both authors.